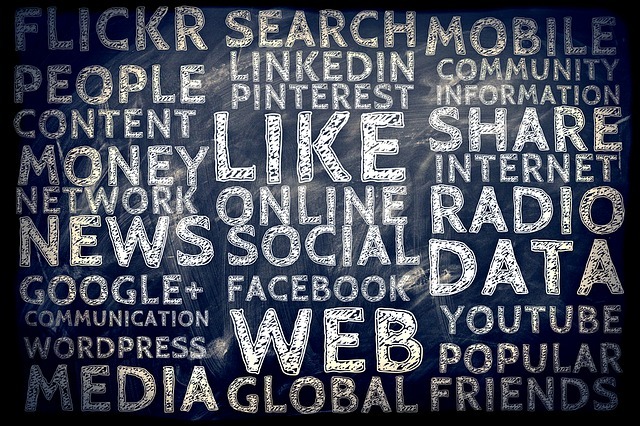 There’s a common misconception that social listening and social monitoring are the same thing, according to NetBase, a social media analytics platform. And recognizing the difference may help you build your business online. Social listening is the tracking of conversations that your friends, followers, and potential clients are having online. This can be drilled down even further by tracking discussions around specific topics or keywords. Meanwhile, social monitoring—which is still very essential—is all about monitoring and responding to questions, comments, and mentions targeted at you or your brand online. Essentially, social monitoring is the act of talking to people online at a micro level and social listening is taking a broader view for the purpose of collecting data that will help you to build a more relevant online presence. Though social listening, you’ll have a better idea of the type of content that your target audience—such as potential home buyers and sellers—will engage with on each social media channel. It will help you identify effective keywords and hashtags, especially on Twitter and Instagram, which are both highly driven by hashtags, according to NetBase. Another use for social listening is to understand how your target audience feels about your competition. Once you’ve done your research, whether on your own or with the help of social listening tools, you’ll be able to better target your marketing campaigns and run more meaningful social media accounts in general. NetBase recommends identifying influencers to understand how they’re driving conversations—and if it makes sense, create partnerships with them. Information from social listening will also help you understand how to be more effective in your social monitoring, with more meaningful responses in various situations. This may involve appropriate use of humor, more impactful communication of your value, proper acknowledgement of current events, and better reconciliation when problems or complaints arise. Erica Christoffer is a consulting editor for REALTOR® Magazine and manager of the YPN Lounge. Connect with her at echristoffer@realtors.org.